Even as the Union of India vociferously insists in the Supreme Court that no denial of entitlements happens due to a lack of Aadhaar, the reality on the ground is different. The latest attrocity in the name of preventing leakages is the denial of nutrition to those idenfitied as malnourished if they don’t provide an Aadhaar, the Indian Express reports. Free nutrition schemes across Maharashtra, meant for malnourished children, pregnant and lactating women, can now be availed only if they have Aadhaar cards. 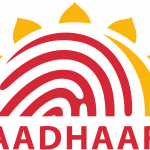 In a notification dated April 6, the Maharashtra Women and Child Development (WCD) department made it “necessary” to start registering Aadhaar card numbers of the beneficiaries. The notification will affect over five lakh pregnant and lactating mothers, and over 61 lakh children aged less than six who are enrolled in 97,287 anganwadis — an anganwadi is a centre that provides nutritional support through free meals. In 2016, the count of malnourished children stood at 6.49 lakh, of which 83,288 were severely malnourished. In 2017, until November, the count of undernourished children, aged less than six, stood at 6.29 lakh. About 10 per cent of children enrolled in anganwadis were found malnourished. There are practical problems with Aadhaar cards. Pregnant women who are malnourished are often young and newly married and have their Aadhaar cards in their maiden names, which do not match their married names under which they are eligible for free nutrition. Children in aanganwadis are usually under 5-6 years of age. 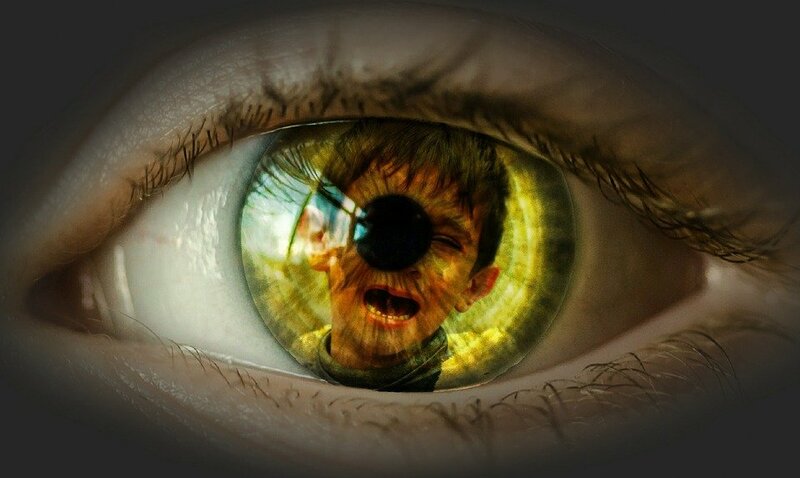 These are some of the most vulnerable citizens and pilferage is relatively rare, considering that the individuals are directly identified by the case workers and assessed on a regular basis. The Aadhaar Mafia bulldozers on, decimating the rights of the most vulnerable, regardless of the opinion of the Supreme Court. Next post: Two Aadhaar cards issued with the same number but different date of births.